The greenback on Monday crashed against the Naira, as the Nigerian currency gained 5 points at the parallel market. 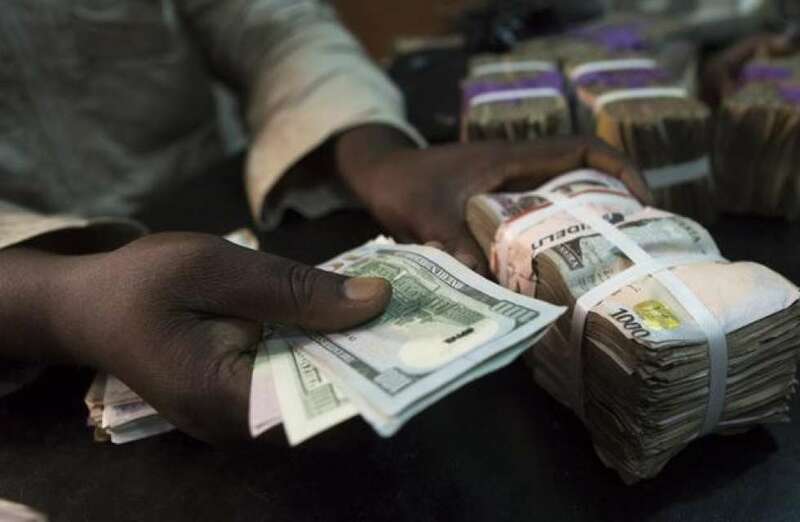 The Naira traded at N460 to a dollar, after speculators had forced it 3 points down amid liquidity boost on Friday. However, the Naira weakened against the Pound Sterling but maintained its Euro rate as it traded at N560 and N480, respectively. Naira-Dollar At the Bureau De Change (BDC) window, the Naira was sold at N399 to a dollar, while the Pound Sterling and the Euro closed at N580 and N525, respectively. The Nigerian currency also traded at N305.50 at the interbank window. In other segments of the market, Deposit Money Banks (DMBs) and Travelex, an International Money Transfer Services Operator, sold the Naira at N370 to a dollar. Traders expressed the hope that the strengthening of the Naira would reposition the economy for greater productivity. They, however, appealed to the CBN to sustain the liquidity boost in the market so that the Naira could sustain its gains against the dollar. Some Nigerians, however, expressed worry that the gains of the Naira against the dollar had not translated in the reduction in the prices of goods and services. 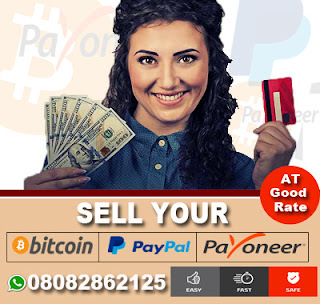 0 Response to "Dollar Crashes, Naira Gains At Parallel Market"